Tiger Woods has repeated his criticism of chief referee John Paramor for warning him and playing partner Padraig Harrington for slow play in the final round at Firestone. In the closing stages Paramor enforced slow play rules on Woods and Harrington. Then Harrington, who led Woods by a shot playing the 16th, appeared rushed after the warning and ended up making a triple bogey eight on the hole to end his chances, offering Woods the win. 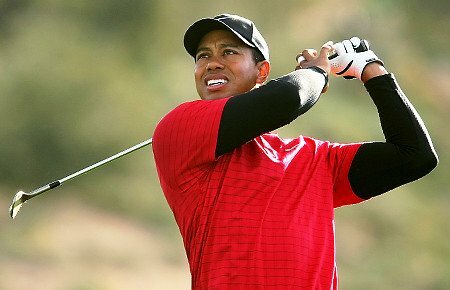 Agency reports, unconfirmed report by the PGA Tour, suggested the world number one had been fined for his comments, but Woods also denied he had been fined by the Tour for his criticisms.